This product will be available May 2019. 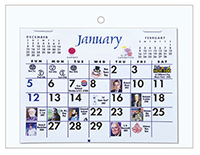 I have been buying and gifting this calendar for years in two sizes but my local supplier has gone out of business and I was just crushed when I went to purchase my supply for 2017 but so thrilled to find them online. 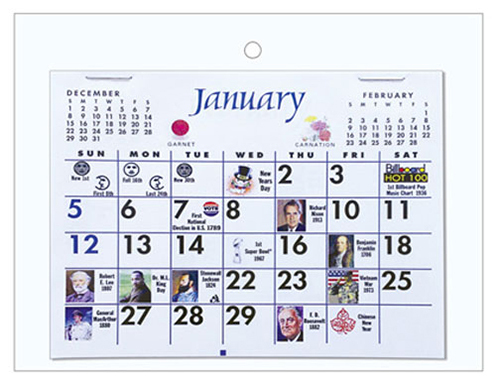 The calendar is perfect for a desk and I even keep one on the wall in my studio. They remind of calendars that businesses use to send out with their Holiday cards when I was I young. Very charming and very Retro with the graphics, a cute little gift for the Holidays. I send them to friends in England too. Thank you for charming my days.